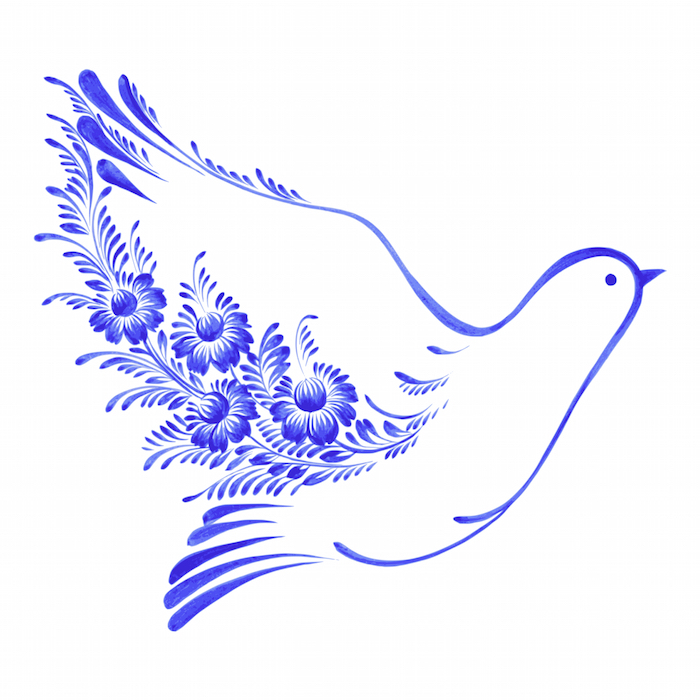 For many people, choosing a dove tattoo is symbolic of faith or religion, peace, innocence, piety or love. 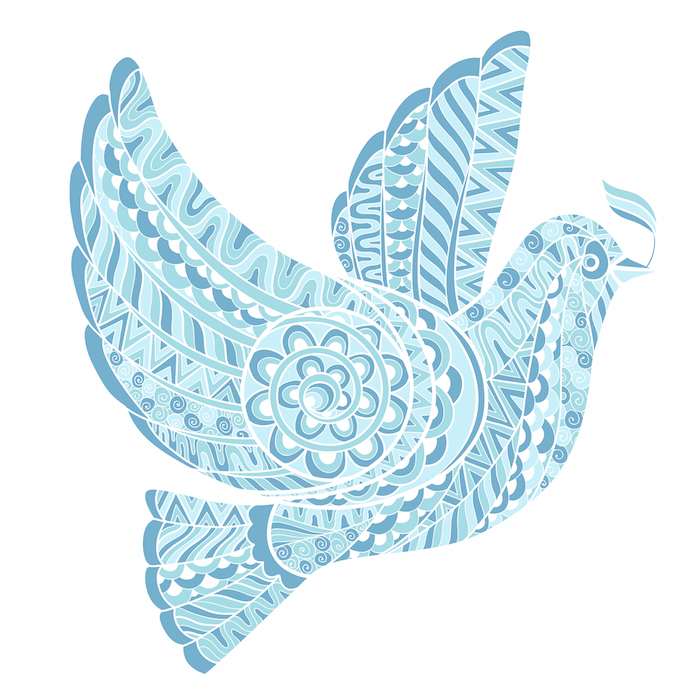 The dove is found in totems around the world, prevalent in mythology and an integral part of folklore that is not always representative of peace. 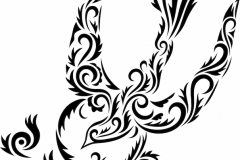 Dove tattoos may take many different forms including traditional, abstract or impressionistic, depending on the artistic taste of the individual. Most often, a dove tattoo is not gaudy or overly florid, although rich and in-depth detailing is quite common. Many people who choose a dove tattoo desire a small tattoo, as the dove is not meant to be showy but is about personal conviction. 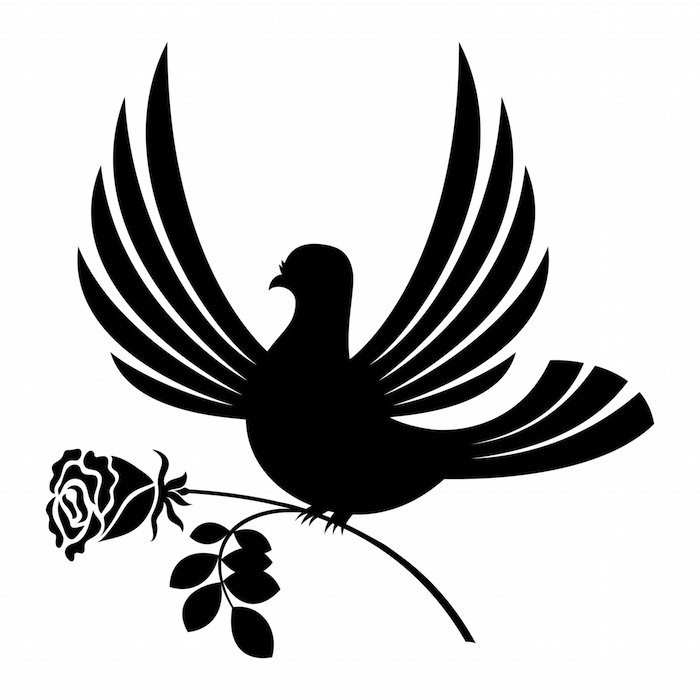 The dove may be black or white, have wings spread or show a broken wing. A single dove feather is also a popular choice that’s easy to incorporate into more complex designs or used alone in a less ostentatious manner. What Does the Dove Tattoo Mean? 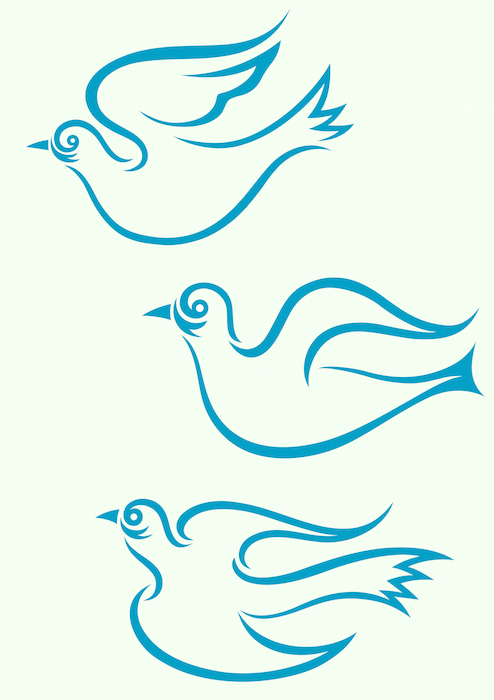 A Flying Dove Tattoo – A flying dove tattoo meaning or the dove holding an olive branch shows openness, hope and faith. 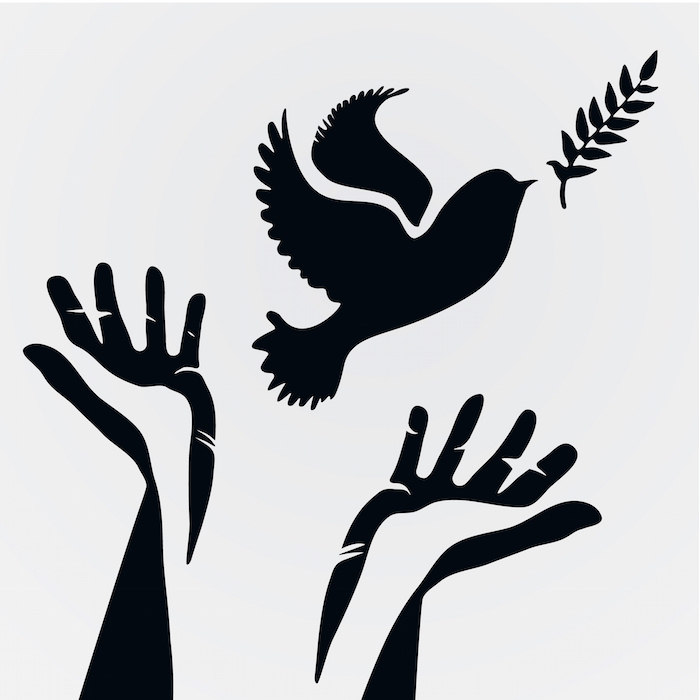 In Christianity, the dove with the olive branch is associated with the Great Flood and a continuation of life despite adversity. 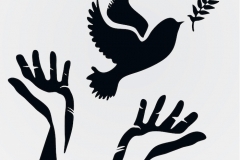 White or Black Dove – A white dove is symbolic of peace and innocence. 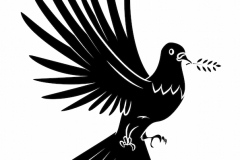 A black dove may represent death, although not always death of the body. 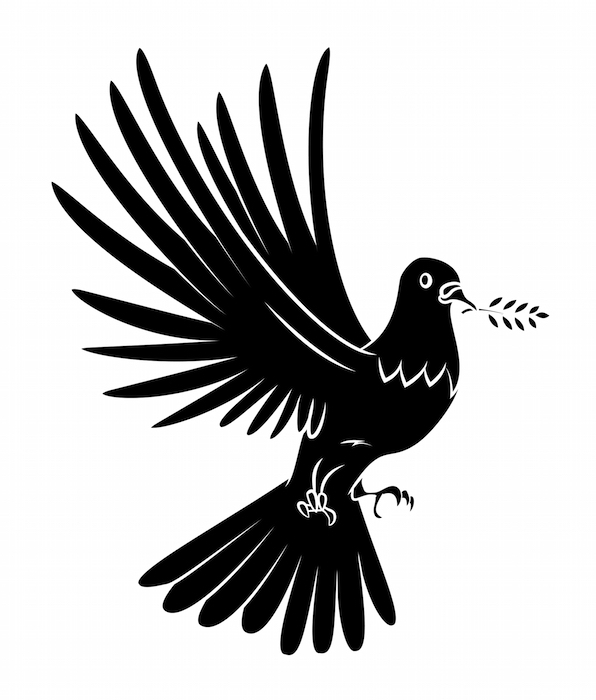 For instance, the black dove may be a good choice for a person who has changed his path or seeks higher understanding. Black birds in general are related to higher ideals, transformation and mystery. 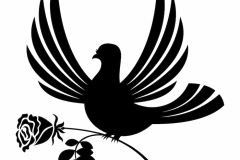 Celtic Art – Combing the dove with Celtic art depicts a message, which may be good or evil in nature, as the Celts believed that the dove brought with it an omen of things that had not yet come to pass. 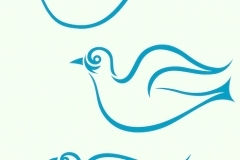 Japanese Art/Sword – In Japanese culture, the dove was directly related to the God of War. 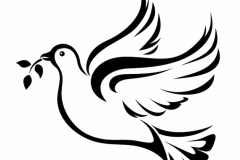 A dove with a sword traditionally symbolized the end of war or strife. 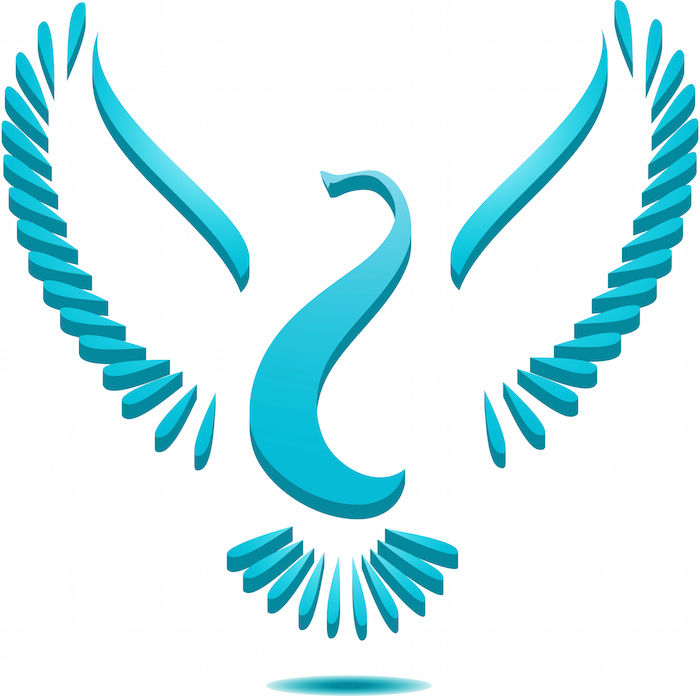 Number of Doves – One dove is common and is often representative of the self or the beliefs of the individual, while two doves is a common theme among newly married couples. 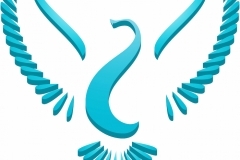 Dove and Angel – Because doves are so strongly associated with faith, spirituality, piety and purity, the dove and the angel hold very strong religious connotations that may represent many faiths. 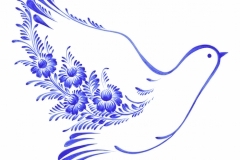 Most often, dove tattoos depict religious belief, peace or humility. This holds true for many religions including Christianity, Islam and Judaism. 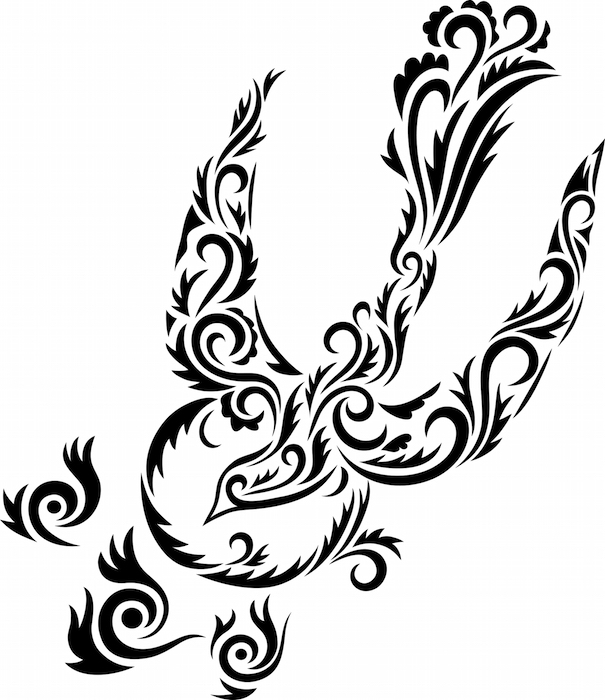 However, dove tattoos may be combined with other elements to hold a complex or deeper meaning. 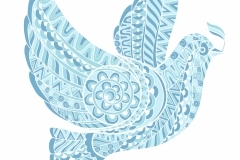 For instance, depicting a dove tattoo with a mandala would be representative of the importance of love in the cycle of life and death, inner peace and a humble spirit. 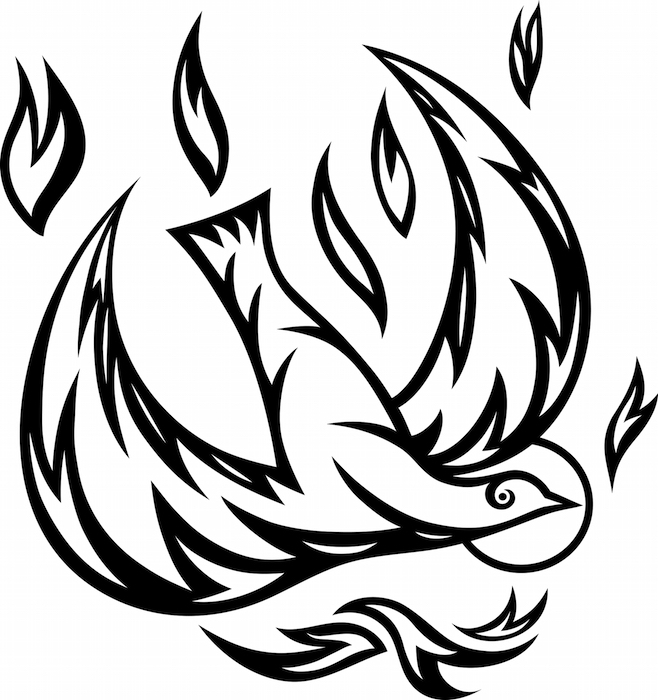 A person who chooses a dove tattoo is most often a person with strong moral convictions who has faith in things unseen. Typically, the person with this tattoo supports peace and believes in the power of love for all mankind. Often, this person has an open heart and wears his emotions on his sleeve for all the world to see. This isn’t due to a lack of control, but this person typically believes in showing how he feels without regret. 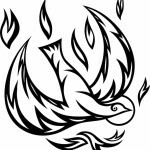 Often a person with a dove tattoo has overcome trials and tribulations in his life – all of which are viewed as challenges rather than obstacles. There are many reasons a person might choose a dove tattoo. One of the most common being a commitment to religious or spiritual beliefs, a renewal of those beliefs or a symbolic cleansing of the soul. 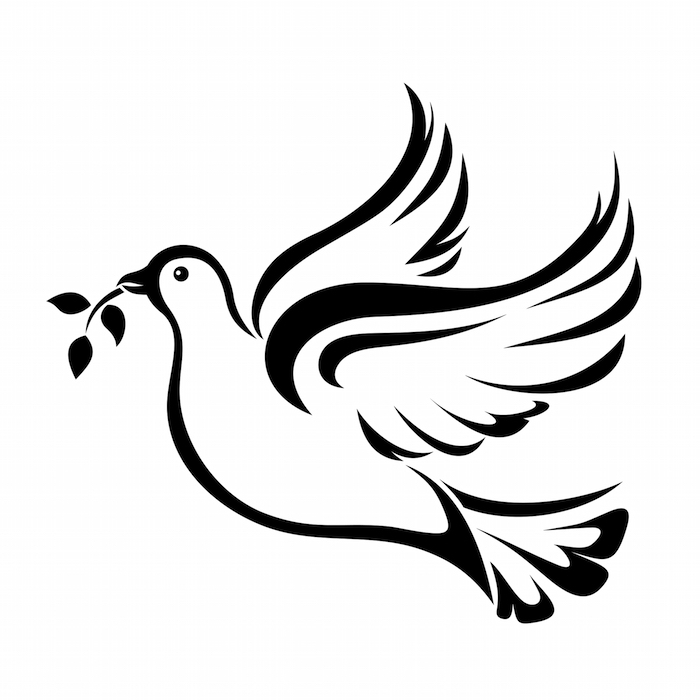 Choosing a dove tattoo may also be done for world peace, to show love for others, to honor a family member or friend, to signify the end of war or to represent a message. Typically, there is no negativity associated with a dove tattoo, as the dove is meant to inspire and uplift all who see it.